Without much difficulty, the Droid X has been rooted. Birdman has successfully done the previously unthinkable – rooting the e-fuse enabled handset. 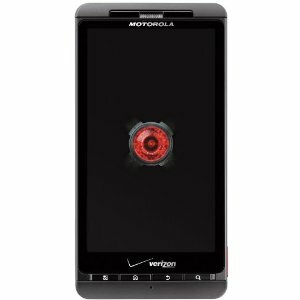 Although the whole e-fuse hoopla was about loading custom roms at the end of the day, rooting the Droid X is a great step towards the right direction. Step 9: your in root! Graciously lifted from the Droid X forums. Droid Eris rooted for early leakers!